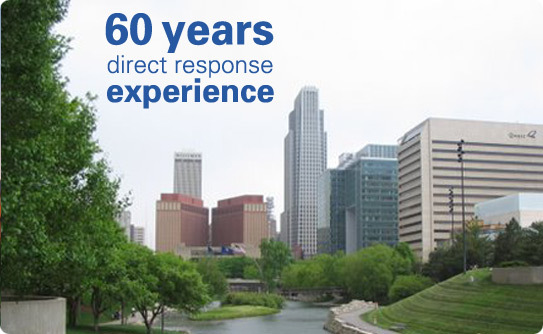 J. Edwin Brown was founded in 2004 by a group of direct response professionals ready to put over 60 years of combined experience and skills to work for your company. 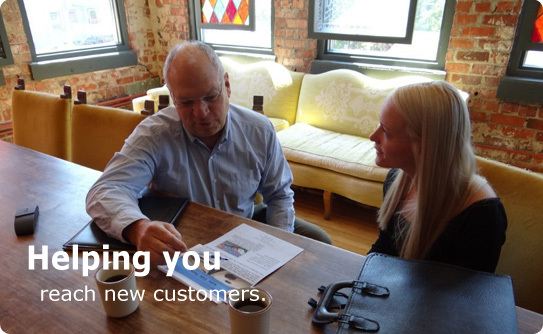 Our people have worked in all aspects of direct marketing. Most importantly, we have been on your side of the table. We don't pretend to know your business better than you do. But we do pledge to work WITH you to find the right solution, at the right price. In fact, the relationships we have built with list owners and managers, printers, lettershops and other direct marketing service providers allow us to pass substantial savings on to you. We are uniquely positioned to offer the skills and resources necessary to provide lists that will reach your target audience and maximize your marketing success. Learn more about some of our specialized list niches. In addition, our team of qualified list professionals has access to virtually every list on the market today... over 75,000 different lists. These include mailing, telemarketing and email lists. Whether your campaign is built around a simple postcard or a complete mailing package, we can help you complete the steps to get your promotion out the door in into your prospect's mail box. We can also help you put the pieces together for a successful telemarketing or email campaign. J. Edwin Brown has a stable of writers available - all direct response pros - to help you build your campaign from the ground up. What's more, it will be created and produced with YOUR specific objectives in mind. J. Edwin Brown can help you take a closer look at your own customers. Then, based on the demographics and characteristics of your current customers, we can enhance the files you purchase - as well as your house files - for maximum marketing effectiveness and efficiency. We utilize multiple data sources from some of the best companies in the business to ensure optimum results. 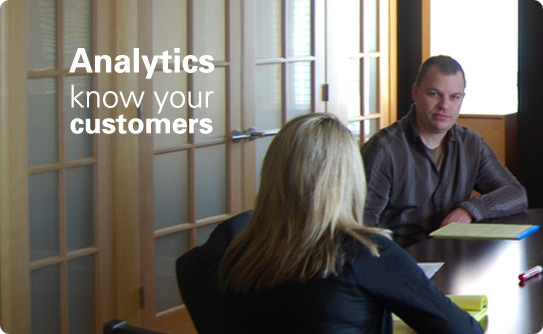 J. Edwin Brown uses the latest in analytical tools to help you do what every business needs to do better: know your customer. Our seasoned professionals work with all different types of businesses on all different types of campaigns. 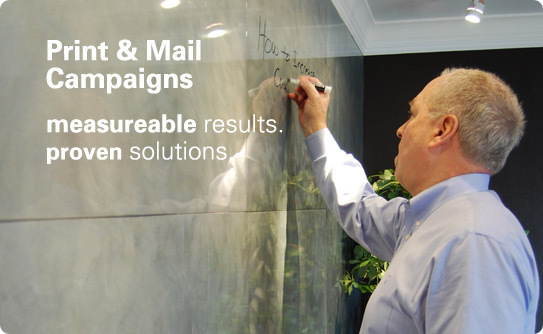 So whether you're marketing to businesses or consumers - through the mail, telemarketing or email campaigns - we can look at your campaign results and help you determine what worked, and what didn't work. We can then help you apply that knowledge to the next promotion or campaign to make it all the more successful. © 2007- J. Edwin Brown - All Rights Reserved.